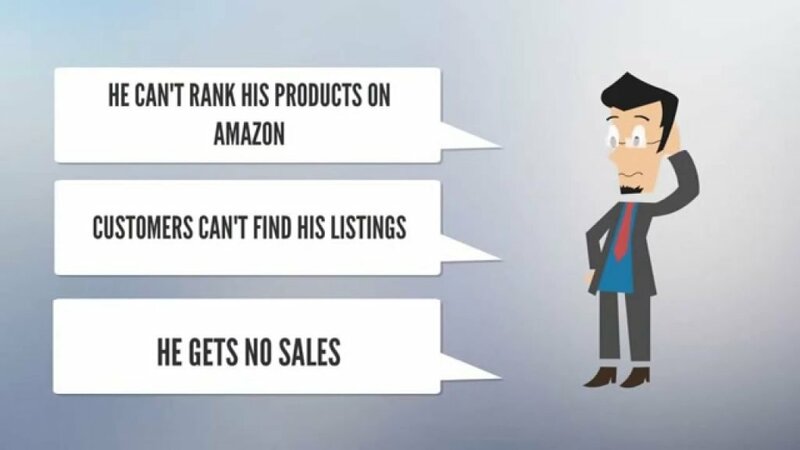 In this post, we’ll go through the very basic guidelines for Amazon SEO that must be performed to optimize your listing’s to rank higher in search results. It’s not easy to rank high on Amazon! Amazon product ranking algorithm also checks how many sales a product generates and what is click through rate along with other important factors to improve the rankings. So, following guidelines are essential to start improving your listings. Further we’ll also explain how to rank high on Amazon by improving copywriting as it is integral part of listing optimization. Your product’s ranking is based on the selection of the right keywords because it will only be shown in search results if the user search the same keywords. Next step in choosing a right set of keywords is placing those keywords in the right place. Being a seller by ourselves, after extensive research on it, we know that keywords placed in the title field are the most important. Then comes the product description field to add targeted keywords. Keep in mind that repetition does not going to bring any positive impact to ranking so use more query based keywords. You can use Amazon Keyword Tool for the best suggestions to add into your listings. While optimizing your product listings make sure that you keep in mind both information and sales element. 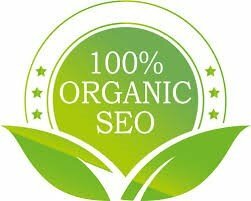 Title is one of the most important fields to optimize and the keywords used in title definitely help in ranking the product high. It is recommended to mention the benefits not just the features in the title. For example instead of writing “made with faux leather” you can write “made with eco-friendly and long lasting faux leather” In this way you have not only added the keywords but also mentioned the benefits in an appropriate reading flow. Next step is to add high-quality photos of your product because a picture worth a thousand words. Photos with white or transparent background are highly attractive and the product should be displayed without models or extra objects. A high definition professionally taken photo makes it easy for viewers to see details and take buying decision. There should not be camera flashes or poor light and shadows in the photos. You can also show the features of the product in some photos by showing the use or different states of the item. Attractive pricing on Amazon is crucial to stay in the game, as it makes you competitive as well as improve your organic rank. Always keep an eye on the prices of competitors and third party products that are ranked well for your targeted keyword. It is a tough job to manually track the prices but with our Amazon product database research and tracking tool you can easily track Amazon pricing of your competitor’s products and adjust your prices to beat the competition. Reviews on your products have a vital importance for the potential customers to determine whether they should buy that product. If there are negative reviews on your product and you effectively respond to those customers, then it may decrease the negative reviews or turn them into positive ones. 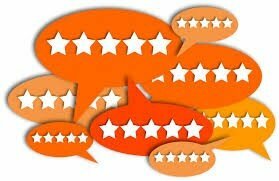 To do this quickly and professionally, first you need to track reviews that you do with Amazon review checker tool. This can help you not only save your time but also make you quicker in responding to unhappy customers. This is a great idea to improve your ranking when you ship free with Amazon FBA program. With the rising community of Amazon Prime members free shipping is a great way to sell more to these customers and often they receive shipment faster than other methods. It increases your sales and increase the probability of improvement in Amazon product ranking. Typically Amazon copywriting is the common way to improve your listing quality. A good copywriter you can easily increase his sales, improve Best Seller Rank and make more money. There is a skill and strategy required to put together the words to make your listing informative, compelling and persuasive to drive more sales. Amazon copywriting skills are especially important to make your listing unique and search friendly. When a user perform search on Amazon or open a listing, title is usually shown different in length in different devices. It may show at 35, 76 or 115 characters in length depending upon the available area. So, write a title in a way that you provide useful information to the user at each point. Don’t just add keyword after the keyword in the title, this may not help you in better ranking. Amazon’s rules can also help you to come up with a good title. In a recent update, Amazon has increased character limit to 250 for the title which is very generous count to place maximum keywords. Clearly mention the product features and the benefits in the bullet points area. While you are writing the features in bullets always try to answer “why do you care?” for the certain feature or attribute. Length of bullets depends on the category of listing but typically it should be somewhere between 170 to 200 characters. Overall you have 1000 characters limit on the bullet points. With the help of AMZ Insight’s organic ranking tool, you can see how far up you’re moving the ranking. Historical Data: Once you enable organic rank tracking on your product, just sit back and relax. We’ll start tracking the ups and downs, rise and fall of your product’s performance on Amazon. Graphical Representation: The historical data stats will be shown through a line graph, against the time period since you began tracking. This will give you a more visual idea of where your product is going. Optimize Accordingly: Based on the data you’re given, you can make changes accordingly. Optimize your Amazon listing every time your ranking falls. Do Reviews Really Count for Amazon Sellers? Many sellers have questioned if reviews really matter when it comes to BSRs, since there are many products with 5-star reviews. The answer is yes, they do matter – a lot. They Increase Clicks: Better reviewed products are more likely to get customers to the product listing page where customers deeply study the product. Ultimately, Better Conversions: A better-reviewed product also has a better chance to get more sales conversions. Those, in turn, increase your ranking on the charts – which increases the chances of making more sales. It’s like a loop. Answer Questions: Amazon has allowed sellers to answer some customer questions that then appear as FAQs on your product page. Answering them can also help better your rating on the website. Your product description is really where you can make the case for buying your product. 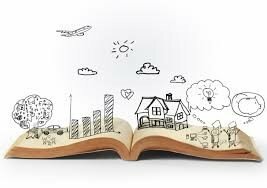 Tell your customers an engaging story. A Strong Call-to-action: The biggest quality of engaging copy is it delivers a strong message that tells customers how much they need the product. Features + Benefits: link your features with the benefits they give to your customers, instead of keeping the two separate. This will make your copy more understandable. Get going with organic rank tracking on Amazon, now. By using above tips you can significantly improve the Amazon copywriting for your listing and rank better in Amazon search results. Share with us how these tips helped you improve Amazon listing or share your ideas with us below in feedback section. While you’re busy in improving your listing quality, don’t forget to track the ranking with Amazon ranking tool.